The idea for this week is a platformer game for children with insects. The player is a Ladybird, who can crawl up walls, and fly across obstacles. The Ladybird needs to get home to her children, and is assisted along the way by other bug friends that the player can control as well. There are not enough family friendly and children's games on the XBox and PS3. This game addresses this (since children have clearly shown they like games such as Little Big Planet) and is about a subject that children love, bugs. The story starts with the classic children's rhyme about the Ladybird needing to fly home and to find her children. This causes the Ladybird avatar to start off through platform based puzzles to try and reach home. 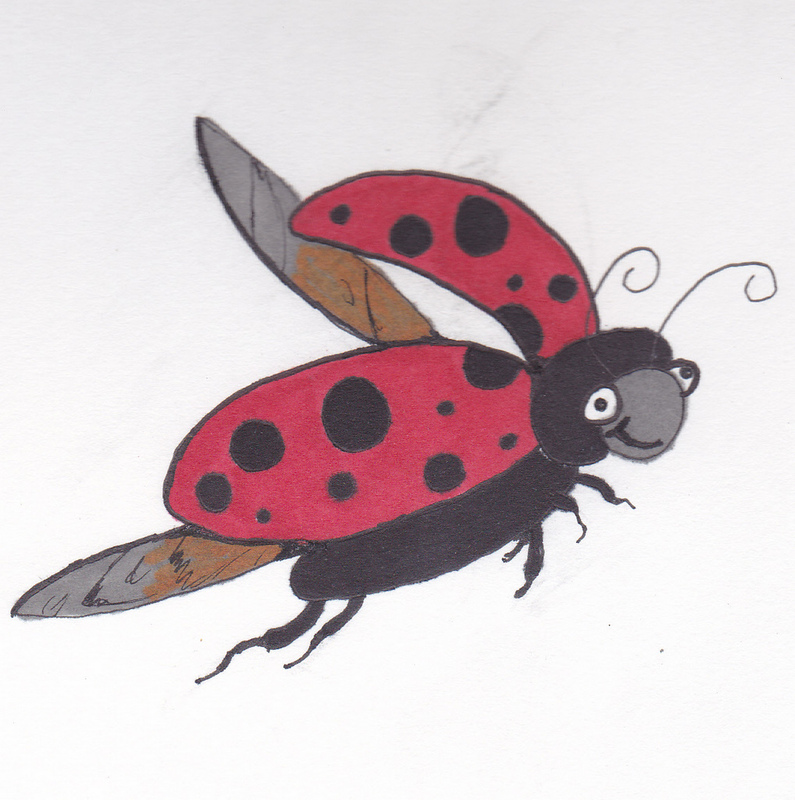 The Ladybird can fly across short gaps and can climb up walls as well, allowing for new challenges to be created (compared to standard platform games). Along the way, the player will meet other insects, that can be controlled by the character. Different insects will have slightly different abilities, however, the gameplay will not change significantly (so as to make the game more approachable to young children). There will be a number of levels, that will be different settings such as grass, treetops, undergrowth, underground and in a house. The art will have large objects, reminiscent of movies such as "Honey, I shrunk the kids" or "A Bug's Life". Parents can jump in and out at any time to help their children in the game. The characters will be cute (only slightly realistic) and the story will encourage the player to help the Ladybird get home. The environments will give diversity and will encourage the player to keep going as they are always getting challenged.